Don’t trust your business to just anyone. 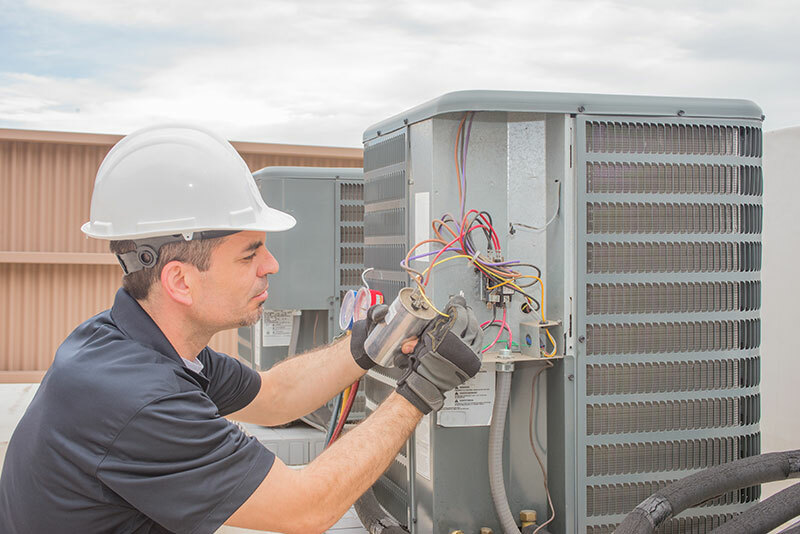 You rely on your ventilation system to keep your employees and customers comfortable, and a malfunctioning HVAC system could be bad for your bottom line. If you need service or maintenance for your heating, cooling, or vent systems, give us a call!